It’s been a busy few weeks and we are now happy to announce the launch of our new responsive website. You can take a glimpse at the services we offer and the projects we have worked on throughout the years. 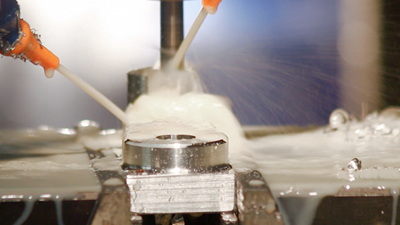 We also have a few videos briefly demonstrating so of the precision milling and turning services we offer. 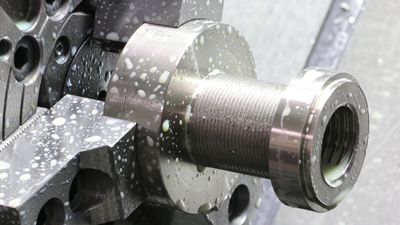 If you would like to get in touch regarding out precision engineering services or sign up to our mailing list to be kept up to date with our latest projects and services, then feel free to do so on our new website.